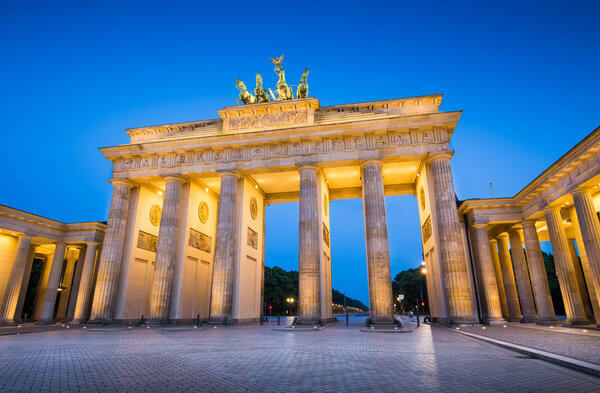 Colman Coyle is pleased to be attending the annual IR Global conference in Berlin, Germany from 10th – 12th September 2017. 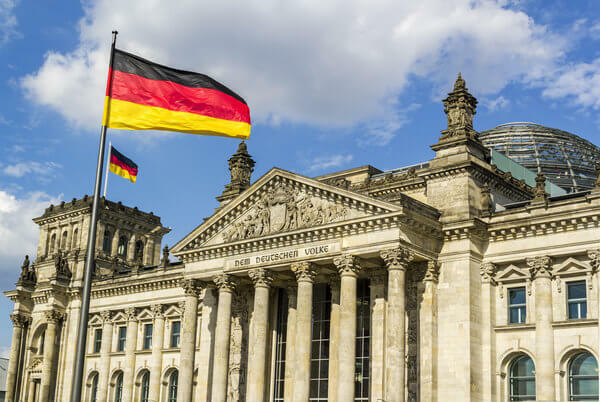 Howard Colman and Oksana Howard will both be attending the annual conference in Germany highlighting the continued growth and development of Colman Coyle’s international department. Oksana Howard, who joined Colman Coyle in March, has recently been appointed as the sole Capital Markets lawyer in the United Kingdom for IR Global. The two day conference which is being held at the exclusive 5 star Ritz Carlton Berlin is expecting over 270 legal and financial professionals from over 40 jurisdictions to attend. 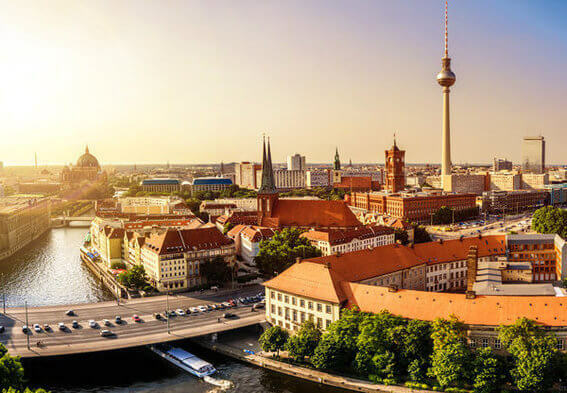 Howard and Oksana are both looking forward to attending the conference in Berlin with so many like-minded professionals. It is also a good opportunity to meet up with existing friends and contacts as well as meeting new members of IR Global during the conference. We wish Howard and Oksana all the best and success for the trip to Berlin next month.